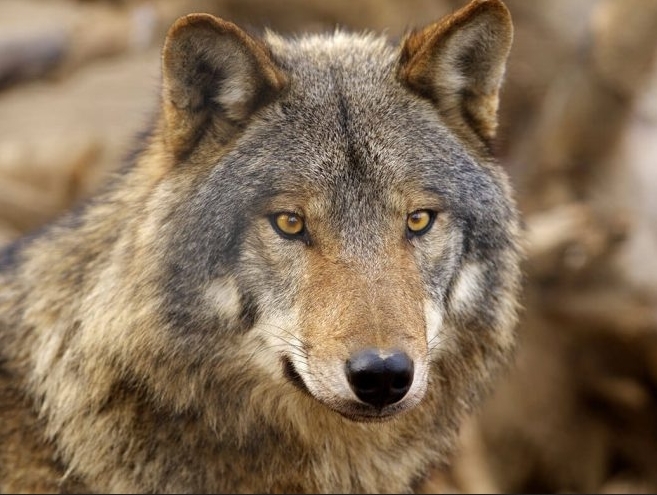 The last remaining wolves at Swedish wildlife park Kolmården will be put down and won't be replaced with new animals in the near future. "The group of wolves we have here at Kolmården has grown old and suffers from deteriorating health. So vets together with the zookeepers who work with these animals every day have decided that the best thing for the animals is to put them to sleep during the autumn," said Filip Johansson, head of animal care at the park. The tragic death of a zookeeper in 2012, who was mauled to death after going into the enclosure alone to feed the wolves, played an indirect role in the park's decision. After her death, new security rules were introduced at the park which have made it difficult for new animals to be introduced to the pack. "We changed the way we work. 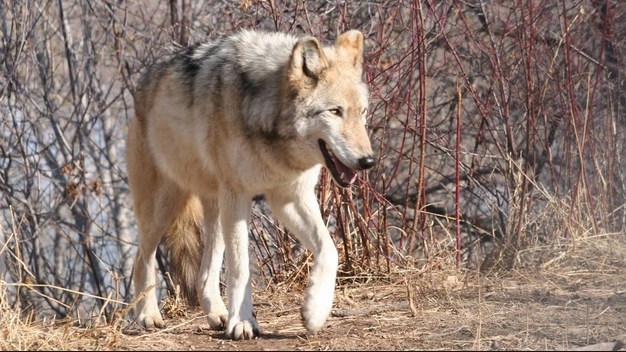 We don't go in to our wolves at all, and to introduce new, young wolves we would need to build protective gates which we could move them through, in order to be able to clean and care for them on a daily basis," Johansson said. The wolves which are currently present in Kolmården have been there since they were cubs and are used to the enclosure. But the park hasn't ruled out reintroducing the species in the future, as long as the right conditions were present. "We would want to do it in the best possible way and make sure we can keep up world-class animal welfare," said Johansson. He added that it was a difficult decision to allow the zoo's wolves to die out, particularly for the keepers who work with them each day. "We make our decisions based on what is best for the animals," he said. Responses to "Swedish wildlife park to put down all its wolves"
How is killing them out "Best for the Animals????" That doesn't even make sense!! Why haven't New Females been introduced in order to keep them flourishing??? This planet is screwed. Humans that have that attitude need eliminating NOT the wolves. This makes absolutely NO sense at all. SHAME onthem and name the park it needs boycotting! This should be a sanctuary. And yes, with ANY wild animal it will still have wild instincts. You can take the lion out of Africa, but you can't take Africa out of the lion. I'm sadden to read this. It sounds like you just want to kill them off.